The sound of a hare’s mating call is bounced off the surface of the moon. 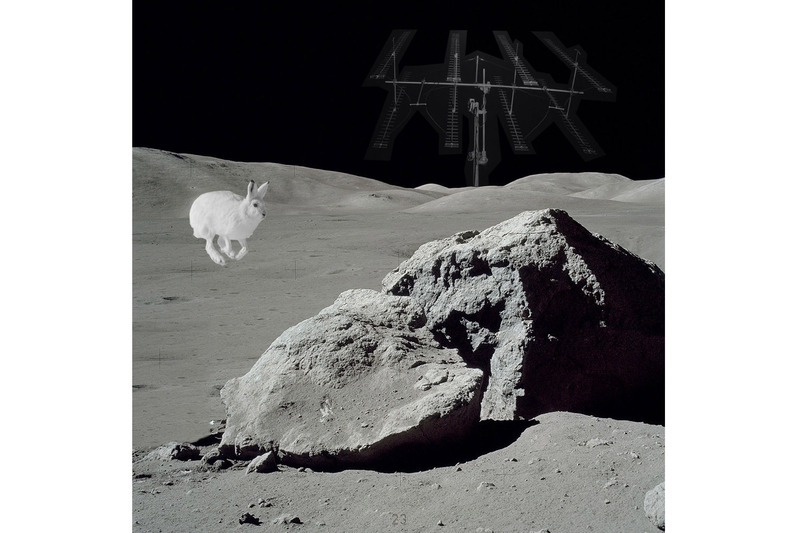 Using radio telescope antennas, the hare’s call was sent to the moon on 30th of March 2014 from Italy by I1NDP and received by team PI9CAM in The Netherlands. It was the first animal sound ever to be bounced off the moon. 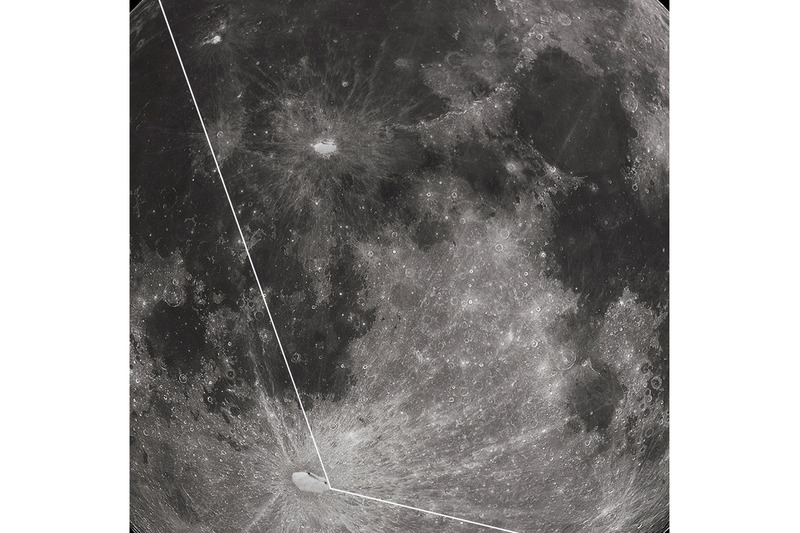 Mounbouncing (or Earth Moon Earth) is a form of communication between Earth-based radio stations, using the reflection of radio waves off the surface of the moon. In East Asia, the hare on the moon is an animal of myth known for its restless lunar production - eternally pounding a mortal and pestle in pursuit of the elixir of immortality.